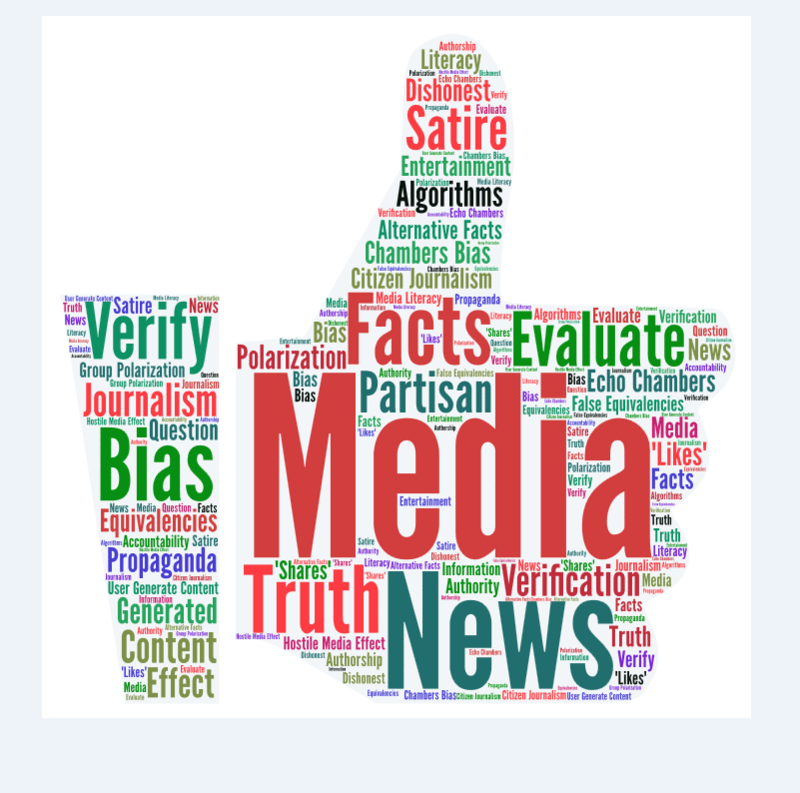 A research guide compiling online and print resources and organizations that promote news and media accuracy and consumer awareness of accurate and false news. Image accessed October 26, 2017 from http://libguides.furman.edu/medialiteracy. For centuries, literacy has referred to the ability to read and write. 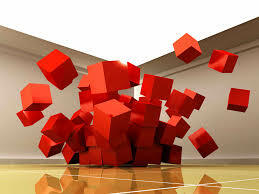 Today, we get most of our information through an interwoven system of media technologies. The ability to read many types of media has become an essential skill in the 21st Century. Media literacy is the ability to access, analyze, evaluate, and create media. Media literate youth and adults are better able to understand the complex messages we receive from television, radio, Internet, newspapers, magazines, books, billboards, video games, music, and all other forms of media. Media literacy skills are included in the educational standards of every state—in language arts, social studies, health, science, and other subjects. Many educators have discovered that media literacy is an effective and engaging way to apply critical thinking skills to a wide range of issues. Media Literacy Project’s approach to media literacy education comes from a media justice framework. Media Justice speaks to the need to go beyond creating greater access to the same old media structure. Media Justice takes into account history, culture, privilege, and power. We need new relationships with media and a new vision for its control, access, and structure. Media Justice understands that this will require new policies, new systems that treat our airways and our communities as more than markets. From http://medialiteracyproject.org/learn/media-literacy/; accessed October 26, 2017. From http://drc.centerfornewsliteracy.org/glossary-language-news-literacy; accessed December 2, 2017. 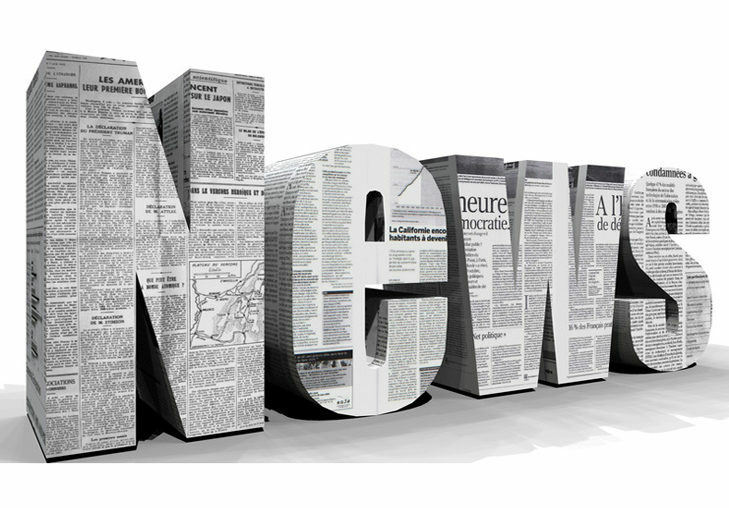 Be clear about what news neighborhood you are in to determine what kind of news you are seeking or avoiding. You'll see that there are distinct goals and outcomes for each neighborhood, which are outlined at the top. While each neighborhood has distinct differences, there are times where the lines between each can get a little blurry. 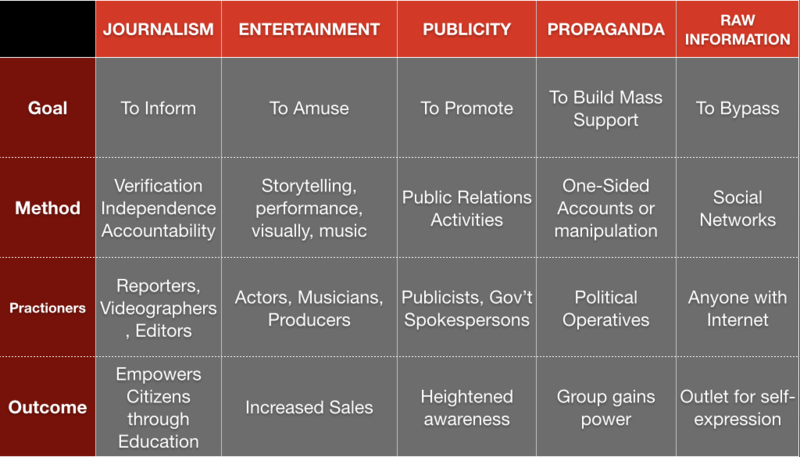 For instance, news (labeled as "journalism" above) is pretty well spelled out -- but you might wonder about entertainment news, or news about celebrities. 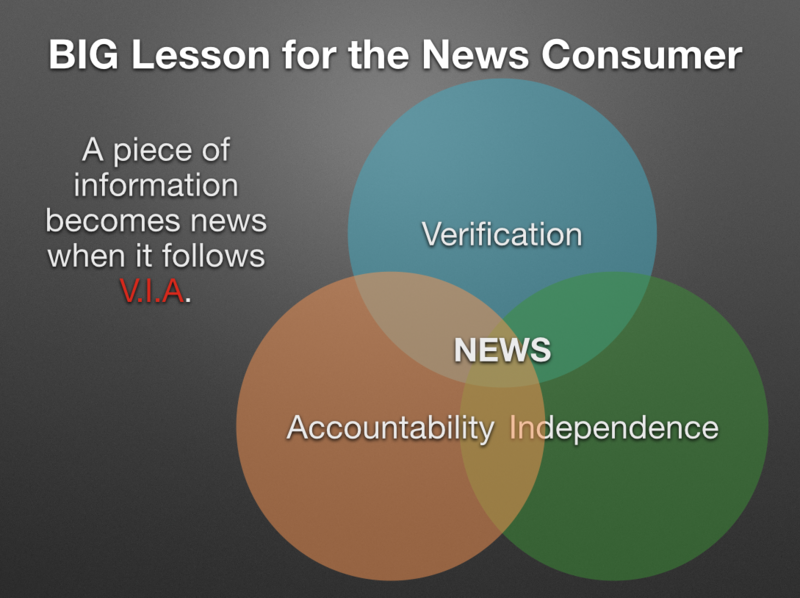 Adapted from the work of Michael Spikes and the Center for News Literacy at Stony Brook University. 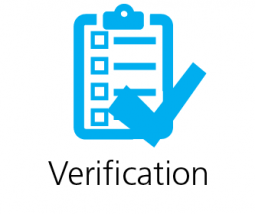 Verification - A process of collecting evidence that establishes or confirms the accuracy or truth of something. Independence - Freedom from the control, influence, or support of interested parties, coupled with a conscious effort to set aside any preexisting beliefs and a system of checks and balances. Accountability - Being responsible or answerable for your work. 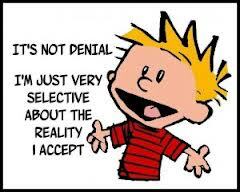 Truth is a statement of probability proportional to the evidence. 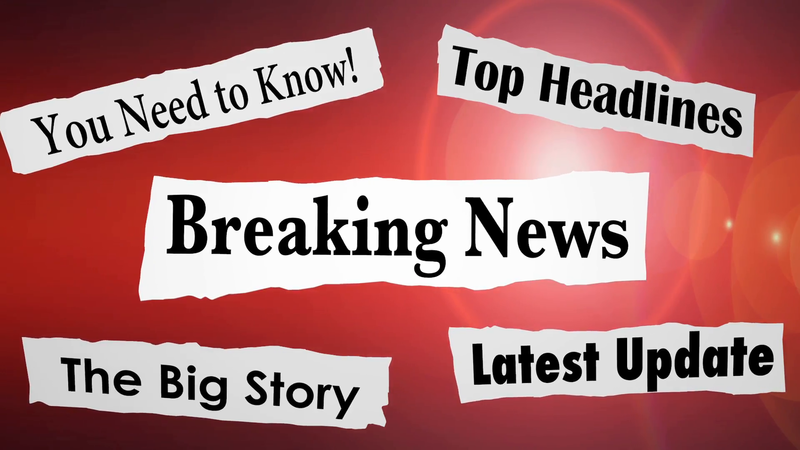 Breaking news is chaotic. Errors do not denote bias. Key lesson: Follow the story over time. Look for evidence; ask where it comes from. Truth will most likely emerge when news stories include a variety of perspectives. "requested anonymity because she feared losing her job"
"The information could not be independently verified"
How do I know that a story is FAIR? How do I know that a story is BALANCED? "pro-choice" vs. "abortion rights advocate"
"illegal alien" vs. "undocumented immigrant"
Balance is necessary in a news report when there is an an unknown, developing, or disputed element in a story. 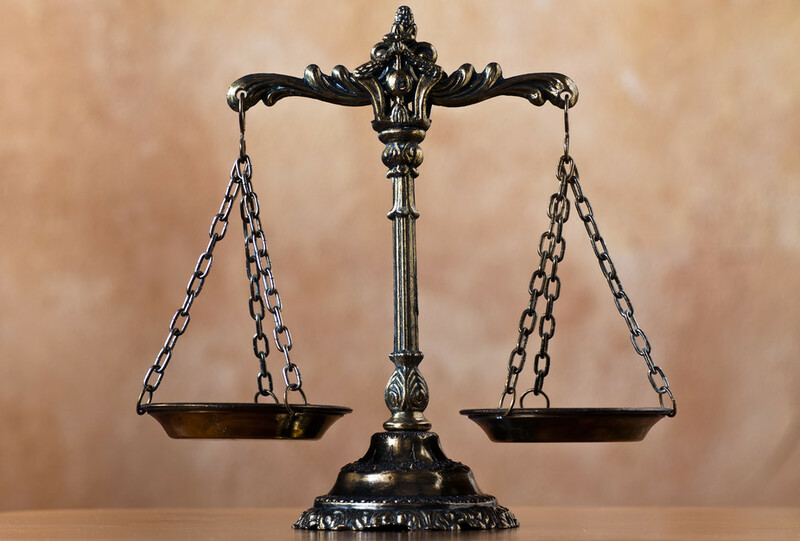 While fairness may sometimes require balance, the misuse of balance can create false equivalency in a story. A predisposition that distorts your ability to weigh fairly the evidence and prevents you from reaching a fair and accurate judgment. Journalistic opinions and editorials may give the appearance of bias but are not if they are clearly marked. Dissonance causes anxiety, stress, pain; your brain cares more about avoiding dissonance than learning the truth. Some cable channels offer viewers information with a mix of affirmation. To find the truth, savvy news consumers should seek journalism from a variety of news outlets, including those that express opinions they disagree with. How does this source know? Are other sources saying the same thing? Is it verified fact or assertion? What is the source's self-interest? Transparency - what did they know? Characterization - how did they know it? Corroboration - are there others that say the same thing? Identify the main points of the story. Ask yourself if the lede/headline match those main points. Does the reporter follow through in presenting all the evidence, providing irrefutable proof of the point he is making? 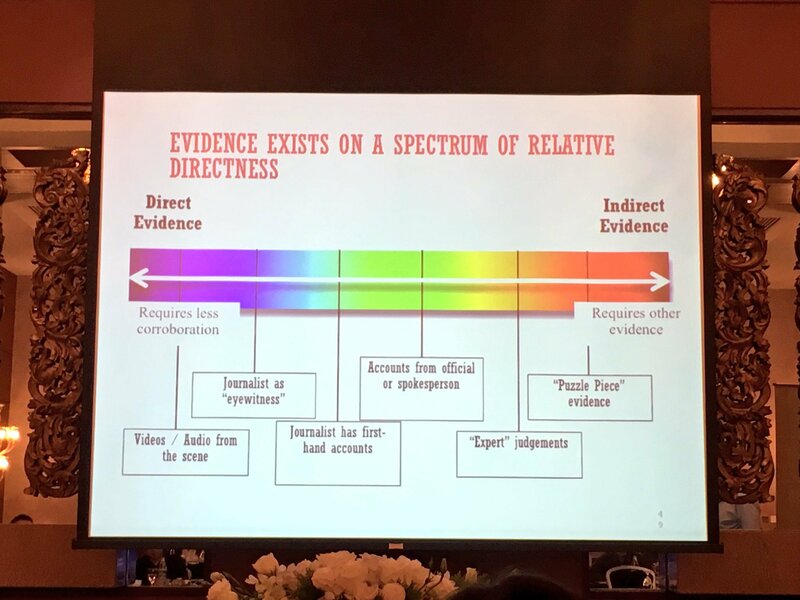 Is the evidence direct or indirect? Does the reporter make his/her work TRANSPARENT? Does the reporter place the story in CONTEXT? Are the key questions answered, or is there something missing?